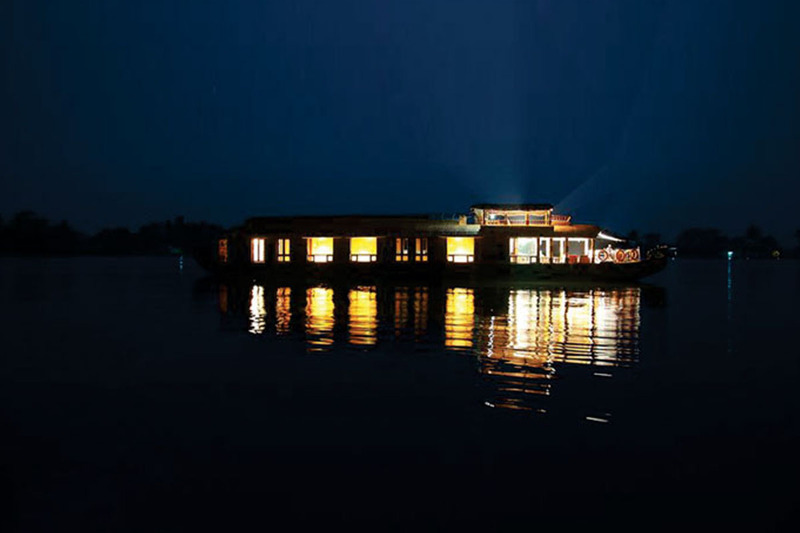 Kerala is famously known for its panoramic backwaters constituted of rivers, lakes, lagoons, canals, inlets and so on. 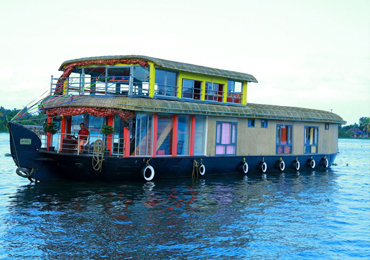 The tourism department of Kerala is very active and has constructively made use of its rich source of backwaters to promote tourism in the state. 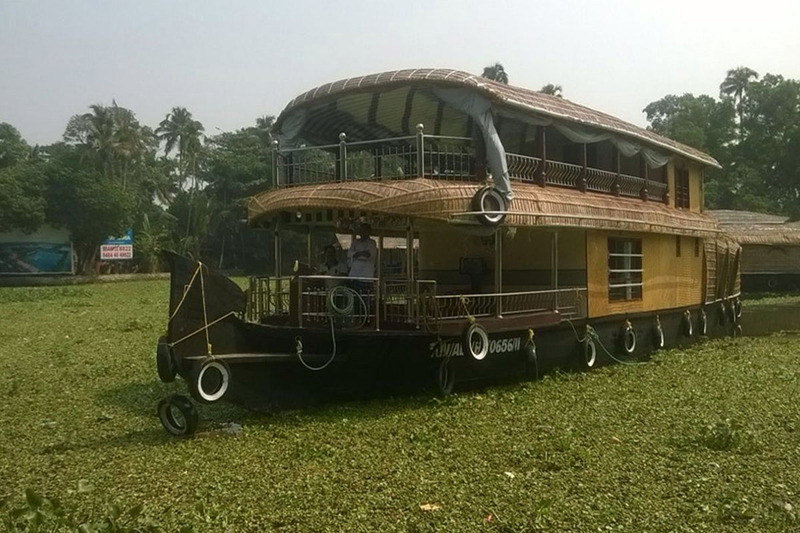 One of the ways in which backwater is popularized in Kerala is through the availability of houseboats in them for pleasure trips. 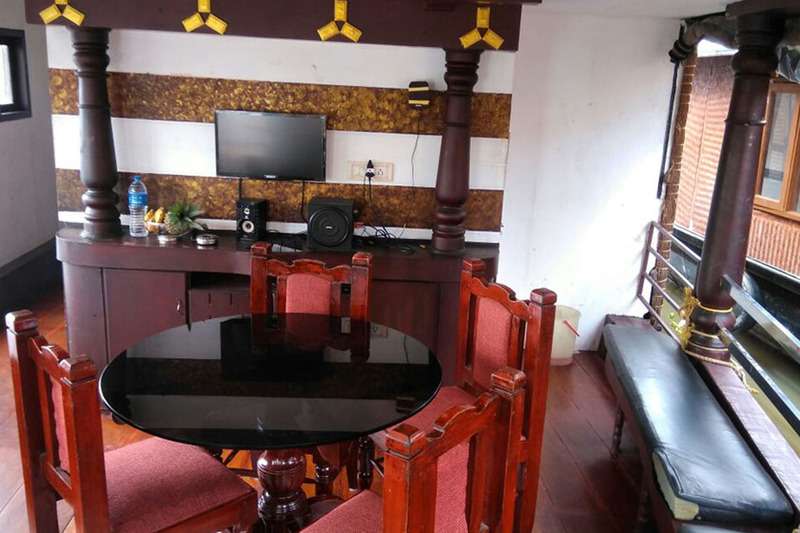 There are many boathouse Kerala operators in Alleppey and all of them provide excellent services for their guests and some of the top services can be termed as equals in this industry. One of these equals is The Blue Lotus House Boats. 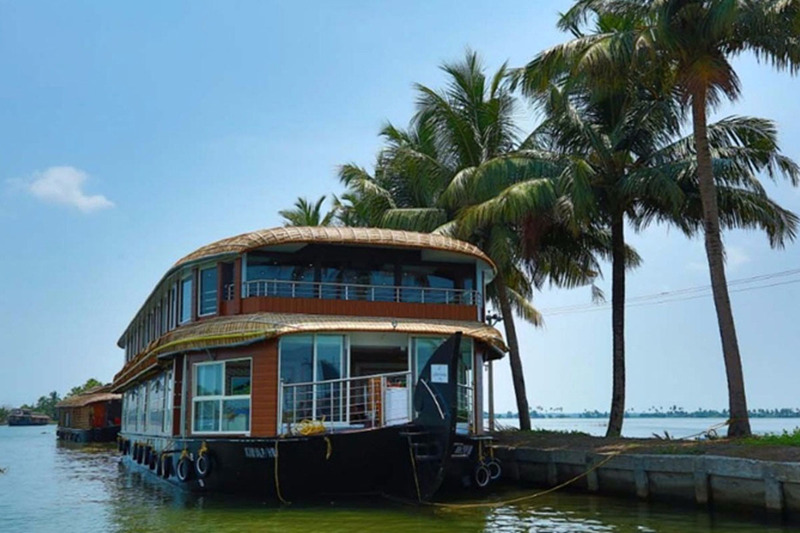 We are one of the top-rated houseboat operators in Kerala and have luxury, deluxe and premium segments of boathouse Kerala to entertain guests from various parts of the world. 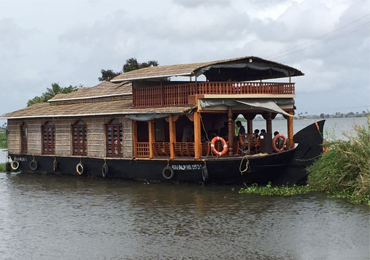 Backwater is the point where fresh water meets sea water, hence a unique ecosystem exists in the backwaters of Kerala. 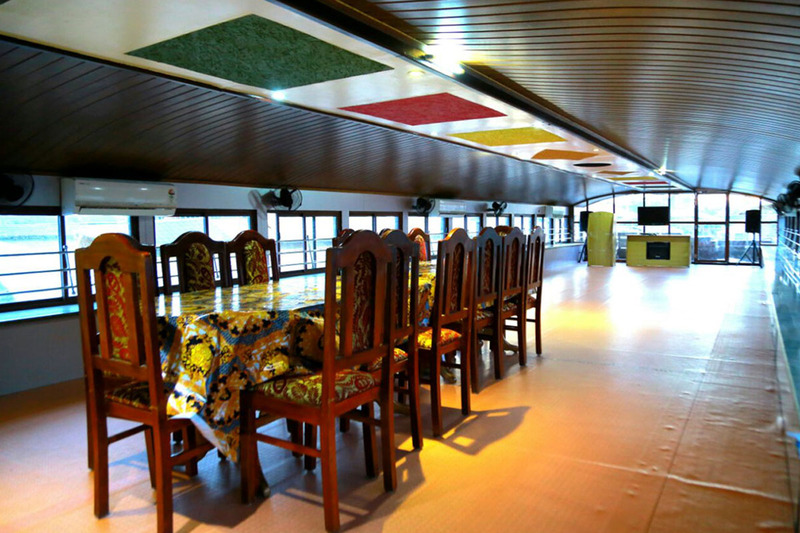 Boathouse Kerala have a huge say in the developments of tourism programs of the state. The Snake Boat Race conducted in Vembanadu Lake in Kerala draw a huge number of spectators from various parts of India and abroad. 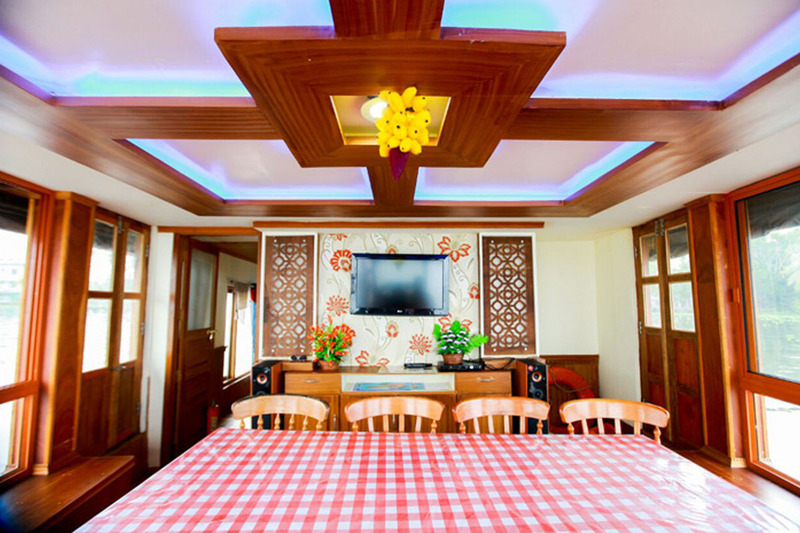 It is an incredibly amazing experience to cruise on a houseboat with your family, friends and near and dear ones on a special occasion. 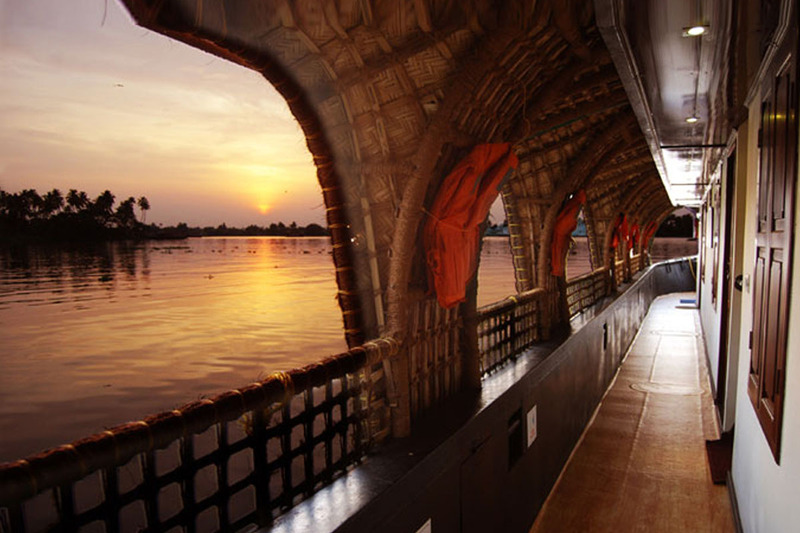 Kerala boathouse float in water and travellers on board can be absorbed in the beauty of the surroundings. 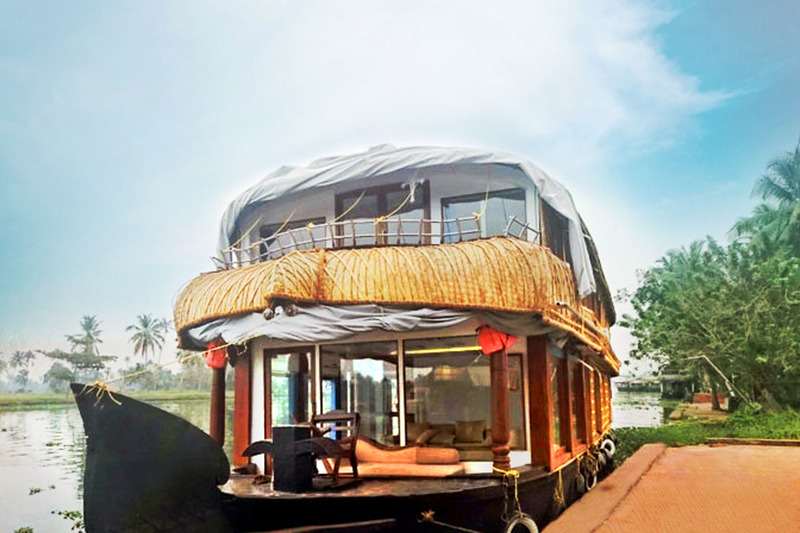 Green paddy fields, Chinese fishing nets, watery migratory birds, water lilies, moving canopies, coconut groves are the amazing wonders one can view from a moving houseboat in Kerala. 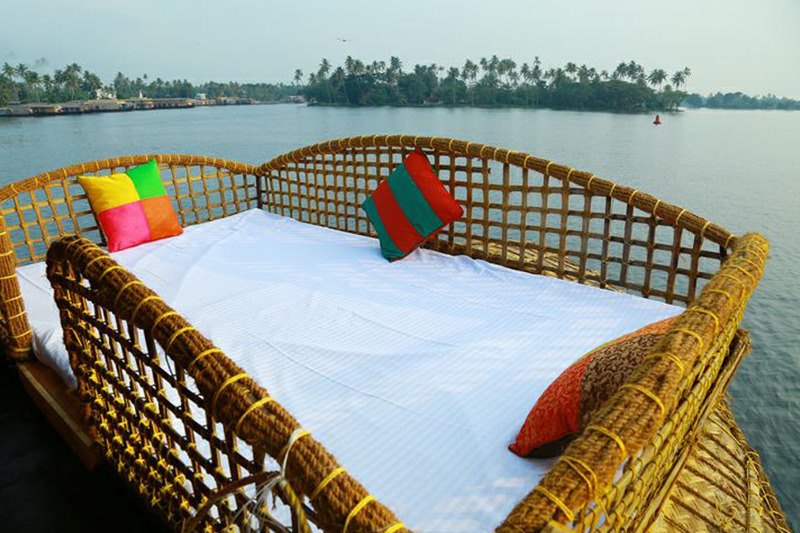 Along the coast of Malabar, Alleppey is one of the best and the famous backwaters. 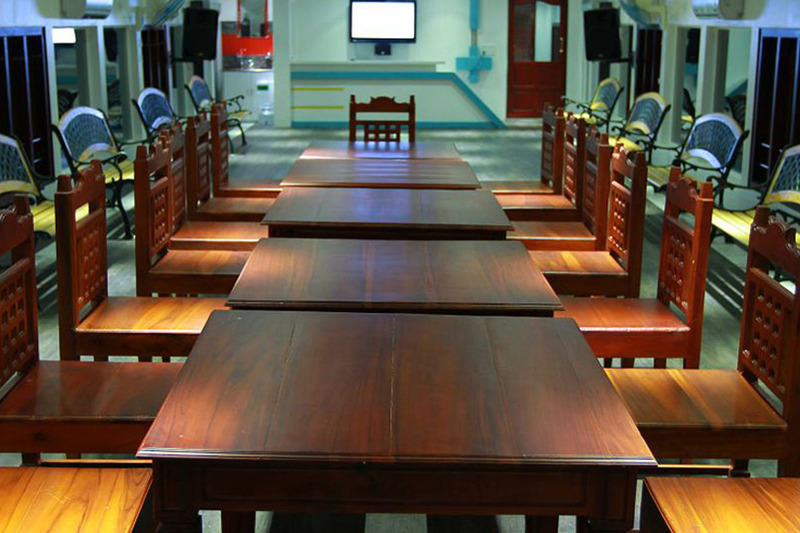 The service of boathouse Kerala is fully established here. 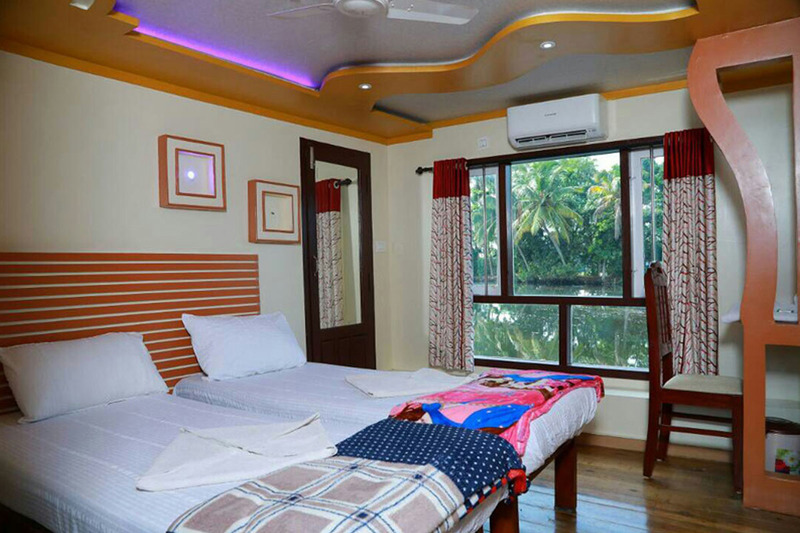 The backwater level in Alleppey is at par with the land and a cruise in one of our houseboats here will take you very close to the land and you can view the rustic village life and the traditional activities of people from a close range. 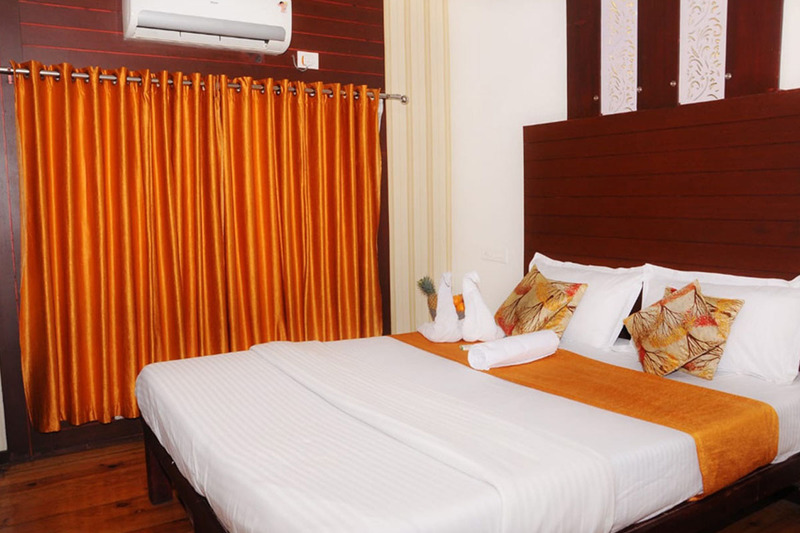 Are you planning to a holiday trip to Kerala in some time in the future? 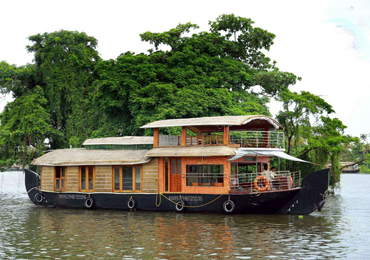 Do not miss out Alleppey backwaters and houseboat trip from your list of must-see places in Kerala.